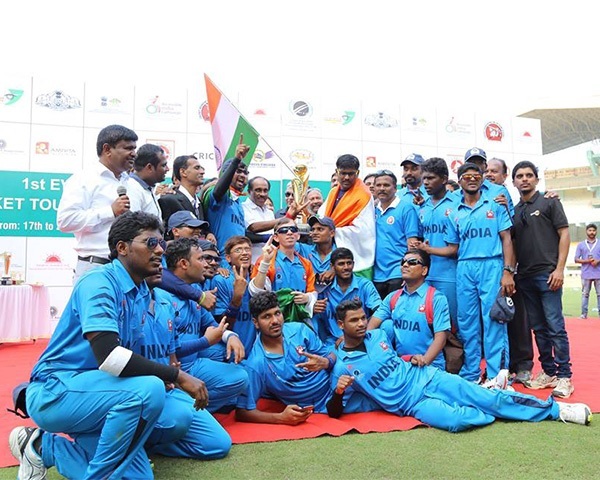 Some good news in the offing for blind cricket in India. 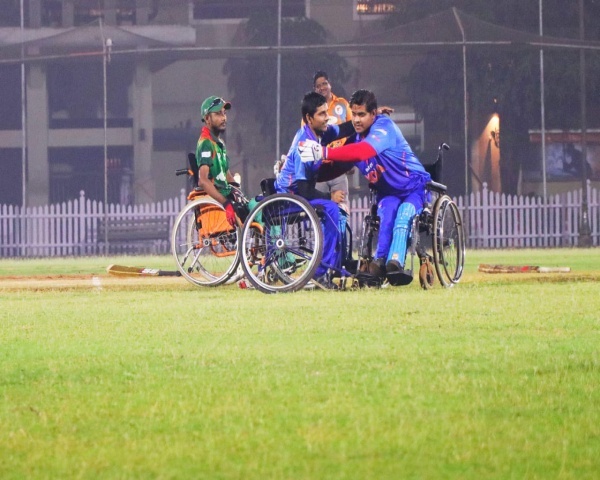 Less than three weeks after India lifted the Blind Cricket World Cup, the Cricket Association for the Blind in India is in talks with the Board of Cricket Control in India. The talks are going on to consider recognition for blind cricket, according to G K Mahantesh, president, CABI. 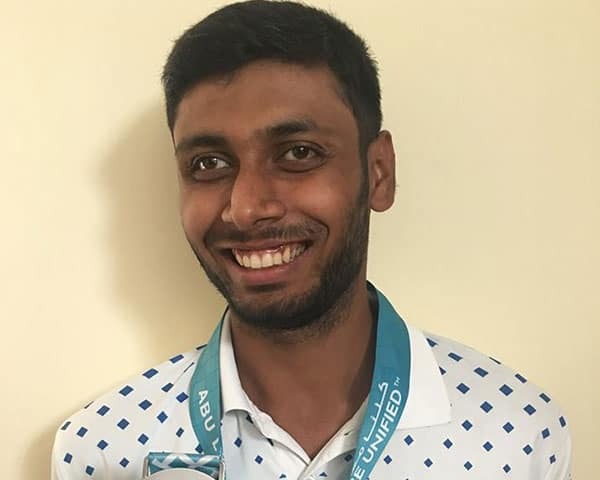 Mahantesh said that the talks have been good and will hopefully lead to the BCCI supporting the blind cricket movement in India. There are three ways in which the BCCI can do this. 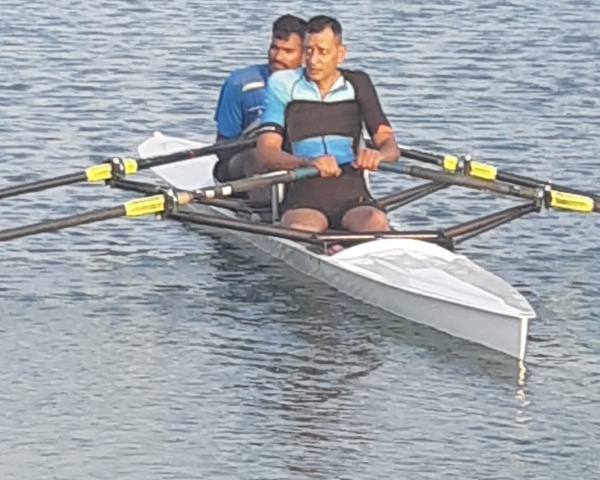 One is financial security to current and former blind cricketer as many of them are struggling to make ends meet. Another is availability of training and match facilities as this would help blind cricketers immensely. The third is to help the blind cricket team meet the top players in the cricket fraternity to boost their morale. The England and Wales Cricket Board and the Pakistan Cricket Board support blind cricketers in every way possible, even giving them central contracts.